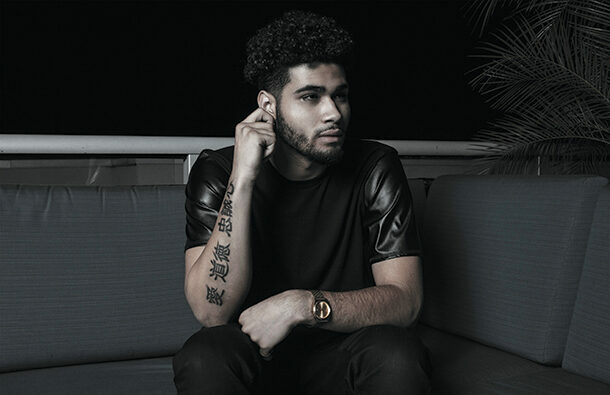 At Marsuno, we’ve partnered with a variety of brands, and recently that’s included teen pop star Ronnie Banks. We partnered with the artist management group Ego Approach to build and e-commerce site and develop merchandise for Banks. 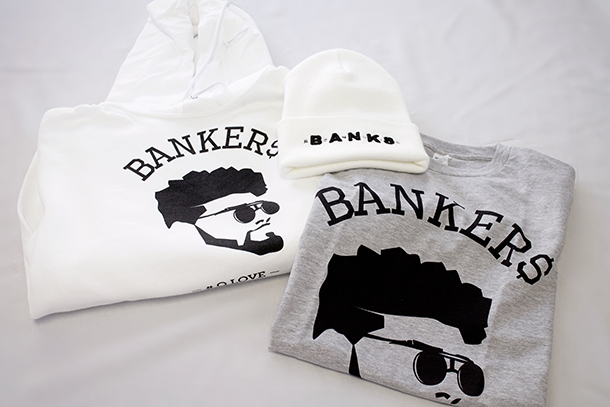 Bank’s merchandise ranged from an assortment of tees, hoodies, snapbacks, beanies and posters. 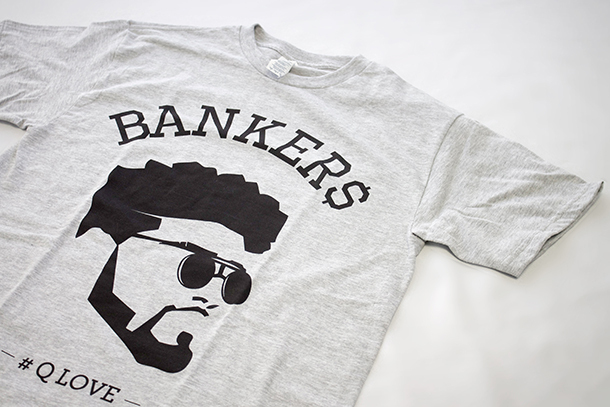 When the products launched last November, Banks’ fans were eager to purchase and orders went through the roof. In the first 5 days there were 210 orders, and since the launch we’ve printed and shipped over 750 purchases. 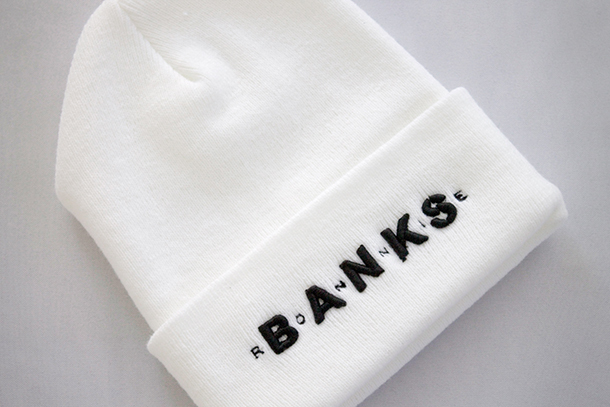 Banks continues to rake in sales, making him one of our most successful on demand fulfillment clients yet.